About Jetsurf - jetsurfexperience-mallorcs Webseite! 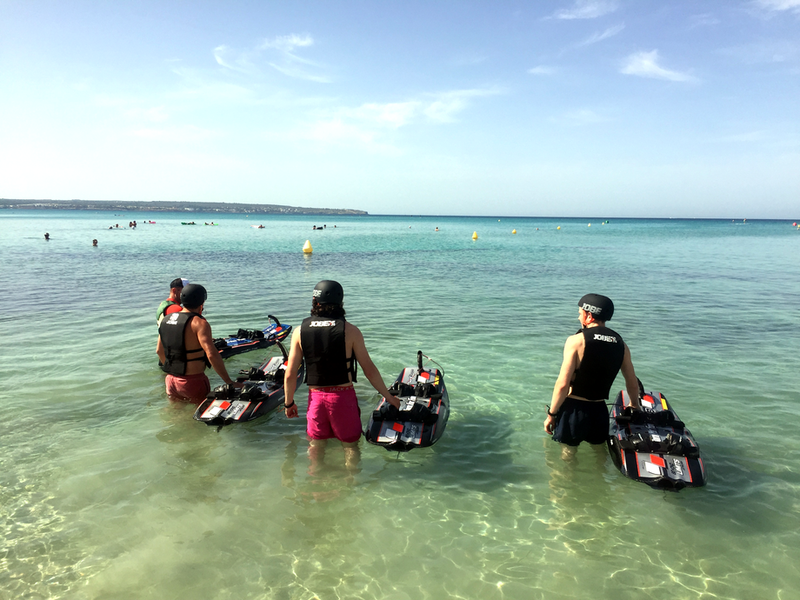 Meet Jetsurf and learn the technique to navigate with it and experience with us unforgettable time on one of the most beautiful island of the Mediterranean Sea. Surf with us also without wind and wave and get the Ultimate adrenaline kick with the ultralight high speed jet board. For sure, you will love it! We strive to constantly improve our services. Thank you very much for your impressions and remarks.